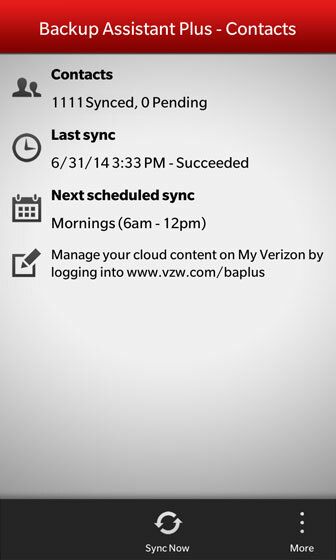 Launch Backup Assistant Plus (a Backup Assistant Plus account (contacts only) is created automatically). 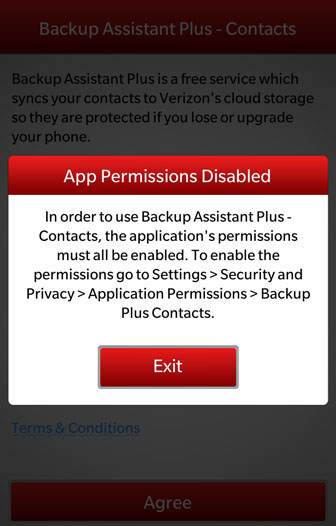 Backup Assistant Plus requires app permissions be enabled. 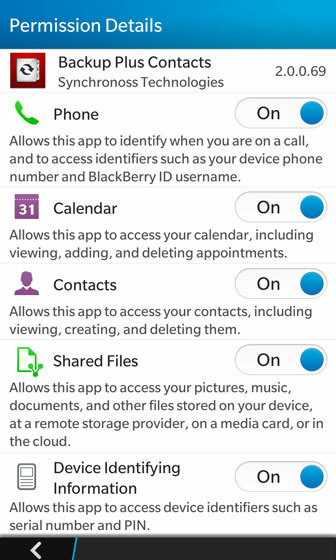 Once permissions have been enabled, review Terms & Conditions then tap Agree (located at the bottom). Enter your PIN then tap Restore to restore data. If PIN is unknown, tap Do Not know your PIN?. The last successful synch displays.